In this article we’re going to cover why page speed is so important for SEO. It’s important to have a website that loads properly because page speed is a critical Google ranking factor. Although page speed is just one of 200 ranking factors, it’s a smart idea to make sure you’re optimizing your site as much as possible. A fully optimized website has a greater chance of appearing in search results. First we’ll discuss why you should care about page speed and then we’ll go over 9 ways to optimize your page speed. Lastly, we’ll provide you with some helpful resources for improving your site’s performance such as Google documentation and online forums where you can get more information. There are two major reasons you should care about your page speed. The average attention span of an online shopper is 7 seconds. If your website fails to load in that amount of time, the likelihood of that person leaving your site increases exponentially! Losing the attention of shoppers before your website even loads is a terrible way to build a relationship. So you’re probably wondering how fast your website should load? Your website should load in under 1 second. If your website doesn’t load quickly you run the risk of having people leaving your website. When people abandon your website because it fails to load quickly, this leads to a high bounce rate. A high bounce rate looks very bad to Google as it signals to them that your website isn’t high quality. A high bounce rate and ranking go hand-in-hand because they affect one another. Google favors websites that have a fast loading speed. Since Google wants to send people to high quality websites, Google is more likely to show a fast loading website in search results than a slow loading website. What does this mean for you? If your website doesn’t load quickly, Google might bury your website in search results. Google will ding you for having a slow page speed by lowering your ranking in search results. This is extremely bad if you’re trying to increase your organic search results*. 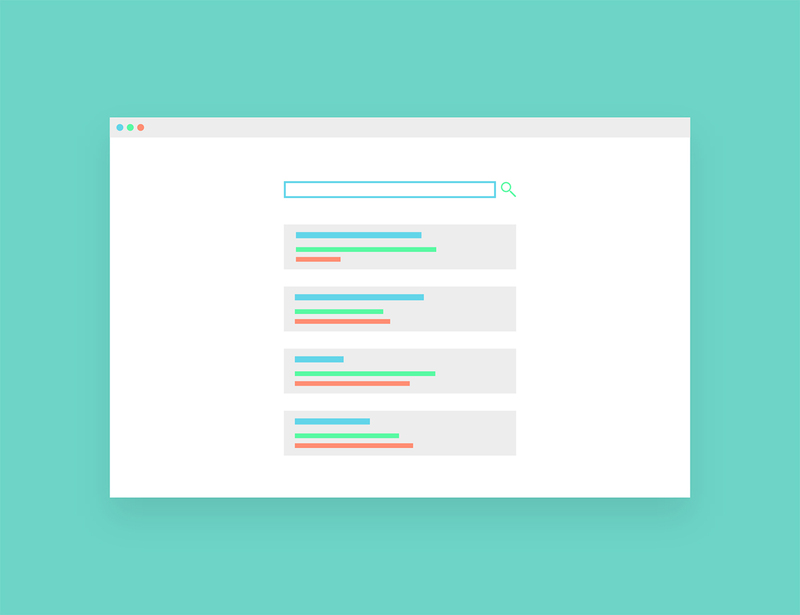 *Note: Organic search results show up naturally when someone performs a search on Google. This is in contrast to paid search results which are shown at the top because Google has received compensation for increasing their discoverability. Essentially, paid search results are advertisements while organic search results are unpaid (and the by-product of having excellent SEO). 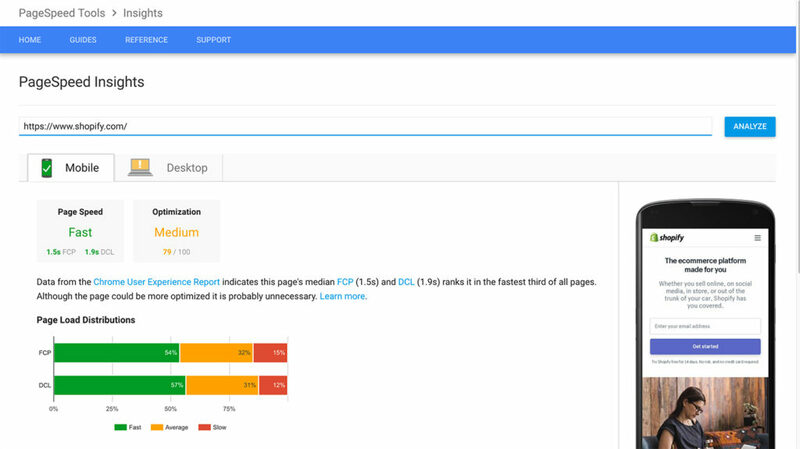 Google wants to know how optimized your website is for performance. 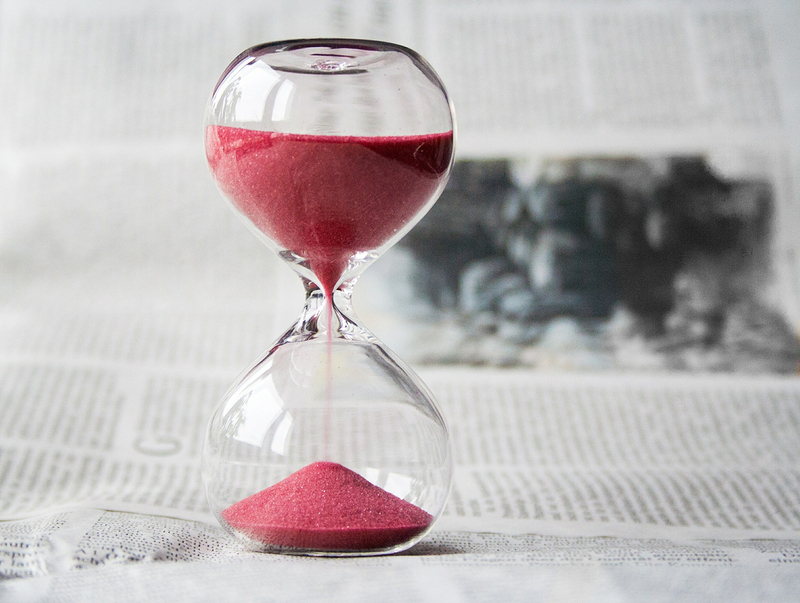 Basically, when someone clicks on your website, how long does it take for your website to fully load? You can test your page speed through our app, Get Clicked. Just click on a product page, collection, or blog article that you would like to test. Next, click on “Get Clicked” from the More Actions drop down menu. This will take you to an SEO Setting’s page where you can click on the PageSpeed Insights button. This will run your website through a diagnostic test and let you know if there are any issues found by Google. Not surprisingly, we tested the page speed of Shopify.com and they scored FAST! What Page Speed Scores Is Ideal? For ‘Page Speed’, you will either be: Fast, Slow, or Average. Luckily, these are pretty set explanatory. Ideally, you’ll want your website to score Fast. If you have a website that scores as Average or Slow, you’ll want to improve your website’s loading speed. For the ‘Optimization Score,’ you’ll want to score Good or Medium. If you score Low, this means there is a lot of room to improve your site’s loading speed. In this section, we are going to learn about how you can optimize your site’s page speed. If you have a nice looking website but your page speed isn’t that great, you’ll want to fix these issues as soon as possible. Unfortunately, page speed issues are fairly complicated. Luckily Google provides excellent documentation that can help you understand what you need to fix. We’ll go over common issues that you might see when testing out your site on Google’s PageSpeed Insights Tools. Redirects take longer to load because they require another HTTP request-response cycle. For more information, click here. Shopify handles this for you. 🙂 This deals with enabling GZIP compression which can reduce your download speed by compressing your resources. To find out more, click here. Shopify handles this for you. 🙂 Thankfully Shopify provides it’s online stores with a “world class CDN powered by Fastly at no extra cost.” Since Shopify powers your online store, your server is also handled through Shopify. In other words, this is out of your control but Shopify seems to be doing a great job providing efficient server speed. This is highly technical. If you’re a developer, check out this great guide on how you can minify your CSS and HTML. To find out more, click here. By reducing the size of your images, they can load quicker. To find out more about compression and image optimization, click here. For more info (from a non-technical point of view) of how you can optimize your product images, click here. Thankfully, Shopify handles caching for your online store. 🙂 For more information about Shopify’s server speed and caching, read their article by clicking here. 8.) Above the Fold Content Should be Reduced in Size! This deals with how your HTML is structured so that it loads the “above-the-fold” content before anything else. For a technical overview on how to “prioritize visible content” as Google calls it, click here. Thankfully, Shopify handles this for you as well! 🙂 Don’t worry to much about this but if you would like to know what this is all about, it’s when a page has render blocking external stylesheets. For more info, click here. I hope you have a better understanding of why page speed is an important ranking factor for Google. You also learned the many different ways that your website can be optimized in order to follow Google’s best practices. If you discover that some of these tasks are beyond your technical expertise, we recommend hiring a professional through Shopify’s Experts Program. If you have a question, you can always reference Google’s FAQ page here. Also there is a great online community forum where you can post a question and get an answer from someone else who might have experienced your same issue. And as always, if you have a question about how to use the Get Clicked app, feel free to send us an email and we’ll get back to you shortly. Has Google Awarded My Site With Rich Snippets?